WDBC member Parsons recently held a groundbreaking ceremony to kick off construction of a brackish groundwater desalination project for the San Antonio (Texas) Water System (SAWS). Event participants included SAWS trustees and San Antonio Mayor Julián Castro as well as other state and local dignitaries. 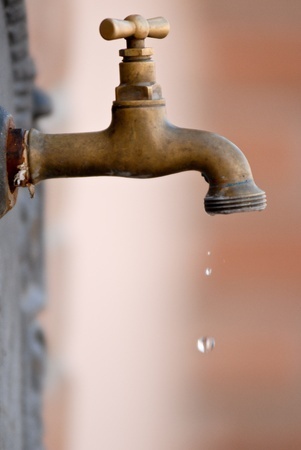 Will Our Nation Learn the “Worth of water” Before the Well is Dry? The Augusta Utilities Department (AUD) has owned and operated the J.B. Messerly wastewater treatment facility since 1976. The facility receives domestic wastewater from the surrounding community, as well as a significant load from 18 major industrial contributors. The plant was originally permitted for a capacity of 46.1-mgd (monthly average), however the influent strength of the wastewater has increased over the years due to additional industrial facilities and a reduction in the inflow and infiltration into the system. 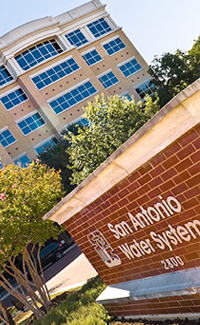 Water Design-Build Council member firm Parsons recently announced that it, along with a joint venture (JV) partner, has been selected by the San Antonio Water System (SAWS) to serve as the construction manager at-risk (CMAR) for its critical brackish groundwater desalination program. 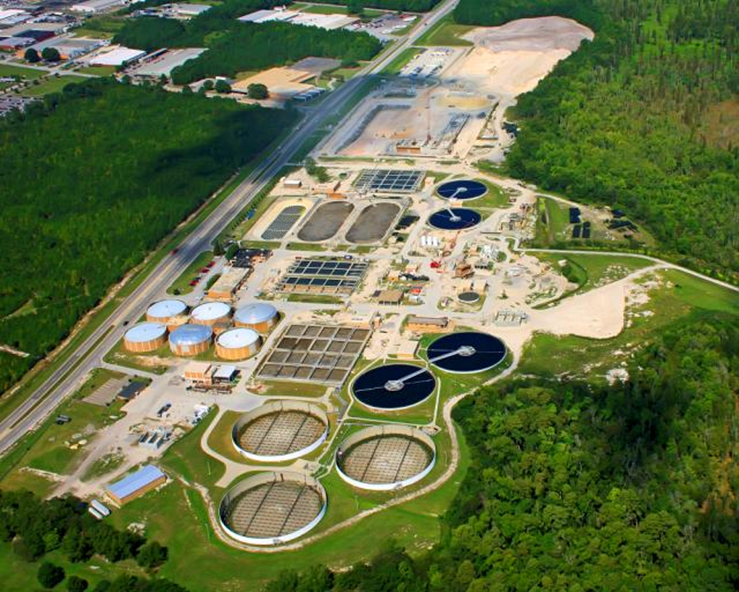 This $86 million CMAR contract includes preconstruction phase collaboration with the SAWS program management and design teams, construction of all program components, and 6 months of treatment plant operations.